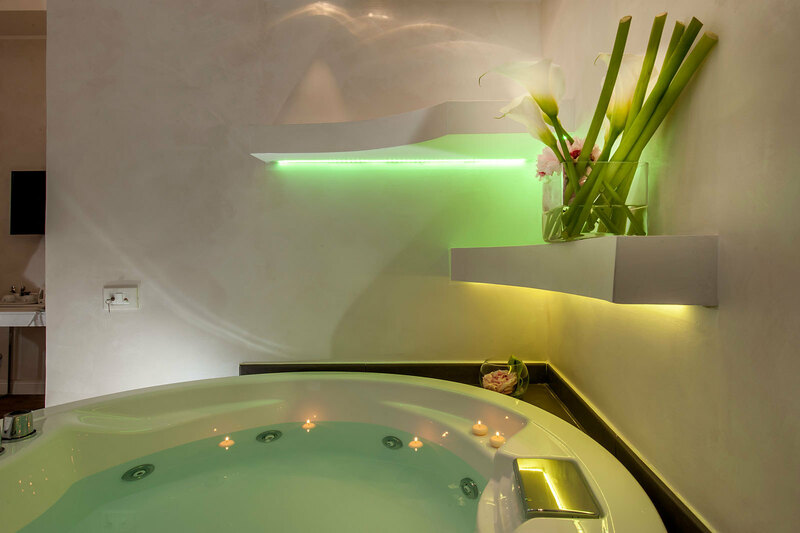 A suite of 95sqm , big sitting room, 2 bed rooms , 2 bathrooms and Jacuzzi spa bath. Ideal for families up to 6 people. Recently and elegantly furnished.